‘MP4Museum’ is a Readymade Pi Image for Looping Videos in Galleries & Museums #piday #RaspberryPi « Adafruit Industries – Makers, hackers, artists, designers and engineers! ‘MP4Museum‘ stands for Media Player 4 Museum, a project by Cologne, Germany-based artist Julius Schmiedel. 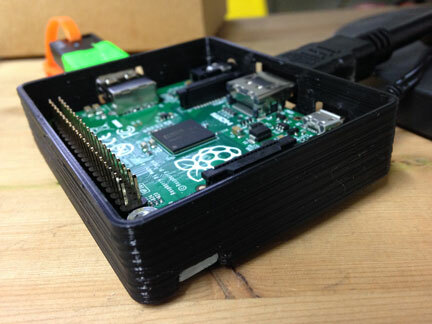 Based on Raspbian Lite and OMXPlayer this Pi project provides a much-needed solution for artists, makers, galleries, and museums that require a no-nonsense solution for looping video files. Gone are the days of Betamax tapes and disc media but it’s still harder than you would think for museums to loop video without using bloated hardware options or an entire MacBook that requires a login, etc. This way, MP4Museum does one thing and it does it spot-on.